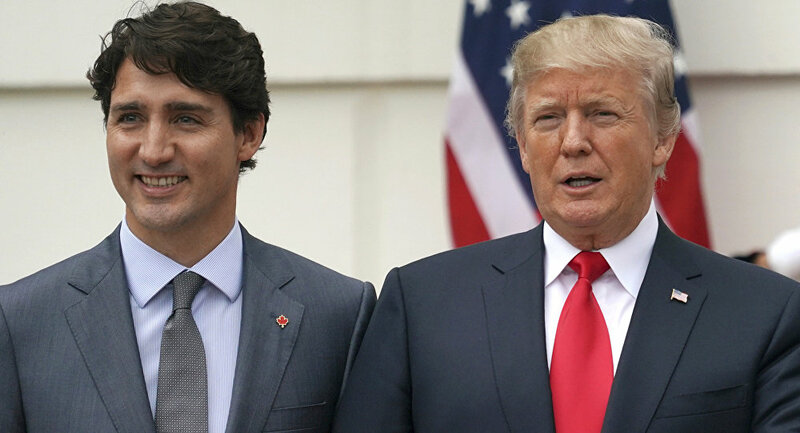 WASHINGTON (Sputnik) – The US International Trade Commission overturned the Trump administration's attempt to impose $1 billion worth of tariffs on newsprint from Canada, saying in a press release on Wednesday that American producers are not harmed by Canadian paper mills. “The United States International Trade Commission (USITC) today determined that a US industry is not materially injured or threatened with material injury by reason of imports of uncoated groundwood paper from Canada that the US Department of Commerce has determined are subsidized and sold in the United States at less than fair value,” the release said. The decision by the USITC effectively blocks the Department of Commerce’s attempt to impose $1 billion worth of duties on Canadian uncoated groundwood paper imports. As a result of the determination, USITC said, no antidumping or countervailing duties will be issued on imports of the paper products from Canada. The United States imports more than $1 billion worth of Canadian newsprint, which is used in the printing of American newspapers. The situation in global trade escalated substantially after US President Donald Trump introduced a 25 percent tariff on steel imports and a 10 percent tariff on aluminum imports in March. 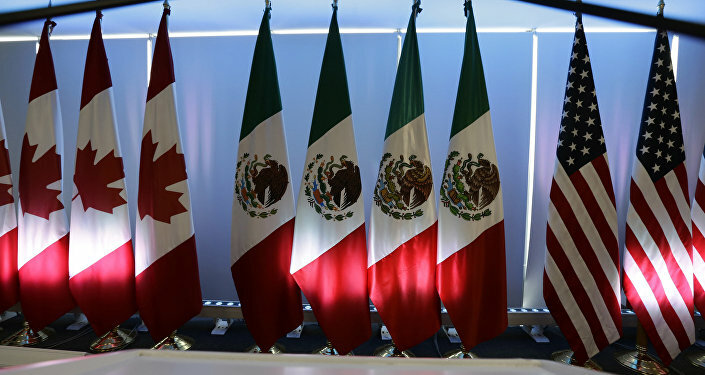 Tensions further sharpened after the US extended these duties to the EU, Canada, and Mexico, which had temporarily been exempted from the measures.